Happy Cinco de Mayo, friends! 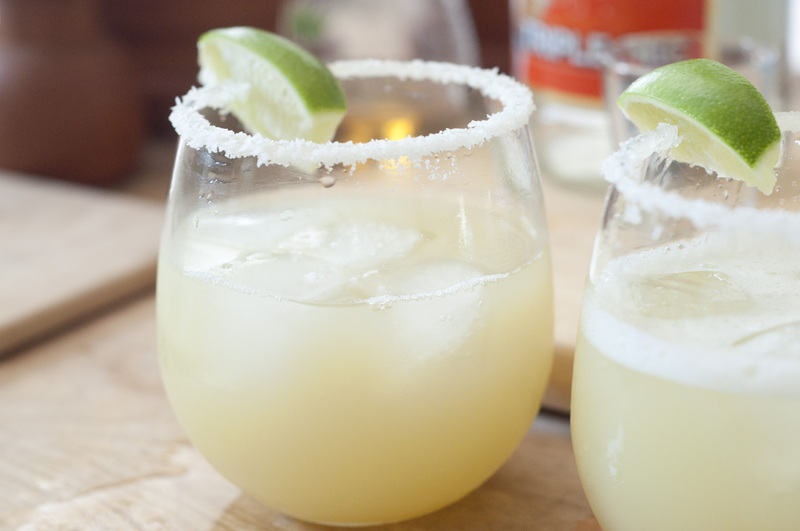 While we’re aware that drinking while trying to lose weight is not the best recipe for success, it’s a holiday and we’re gonna have margaritas if we want to! 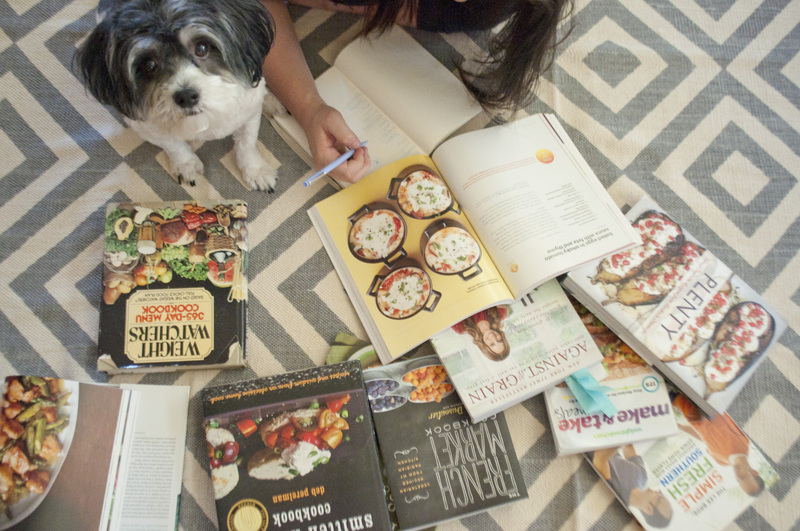 The part about the Weight Watchers philosophy that makes it so realistic and sustainable is that you can have what you want (in moderation and within your allotted points, of course), as long as you’re aware of what you’re putting into your body and you budget accordingly. 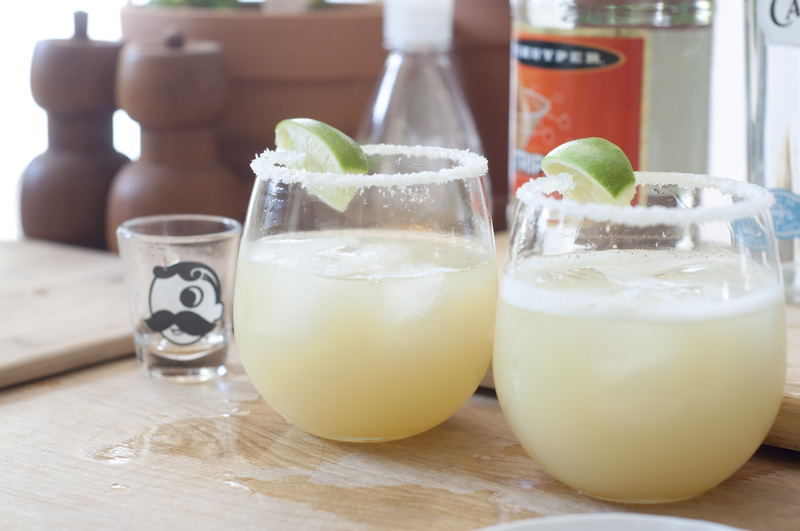 So, today, we have margs! 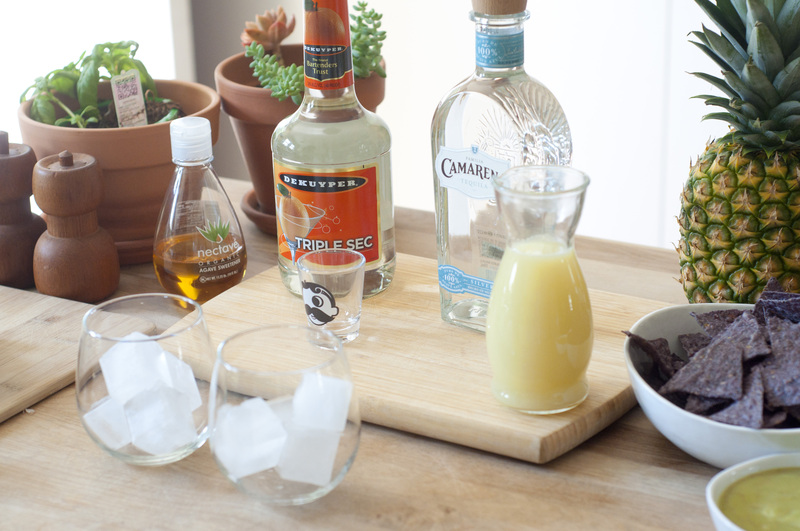 To make them a little healthier, we opted for agave instead of a white sugar simple syrup and used fresh squeezed lime juice. 1. 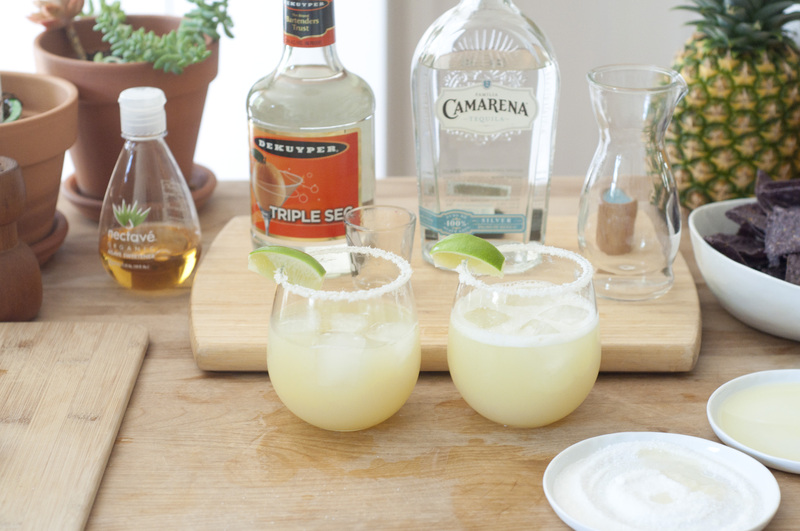 Combine tequila, triple sec, agave, and lime juice in a glass or shaker. 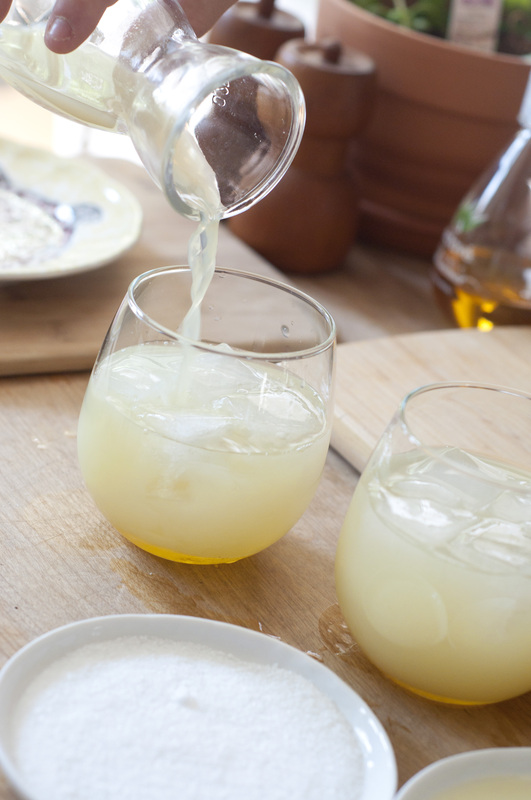 Tip: For a little added sweetness and/or flavor, squeeze a little orange juice into the mix before shaking. 3. 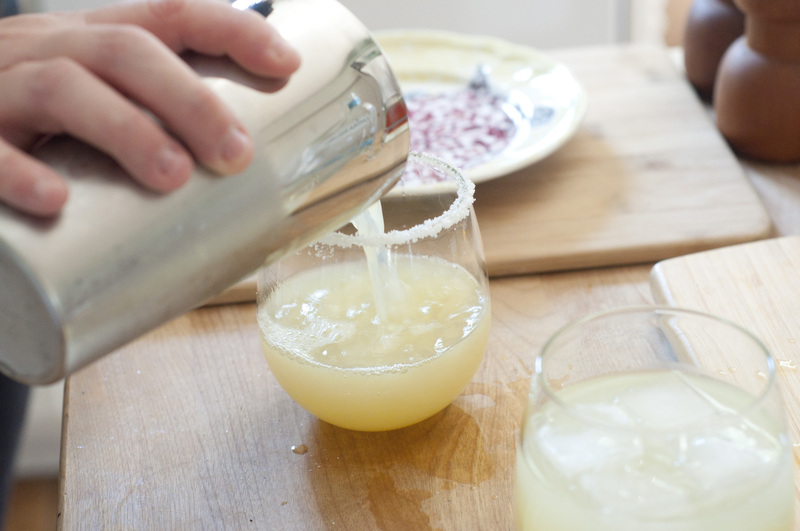 Apply salt rim by dipping top of glass into lime juice then salt on separate plates. 4. 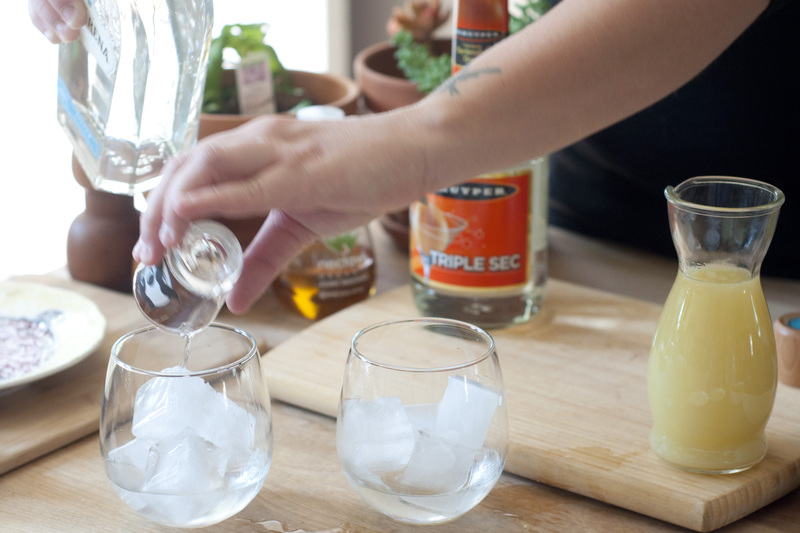 Pour mixture into salt-rimmed glass. 5. 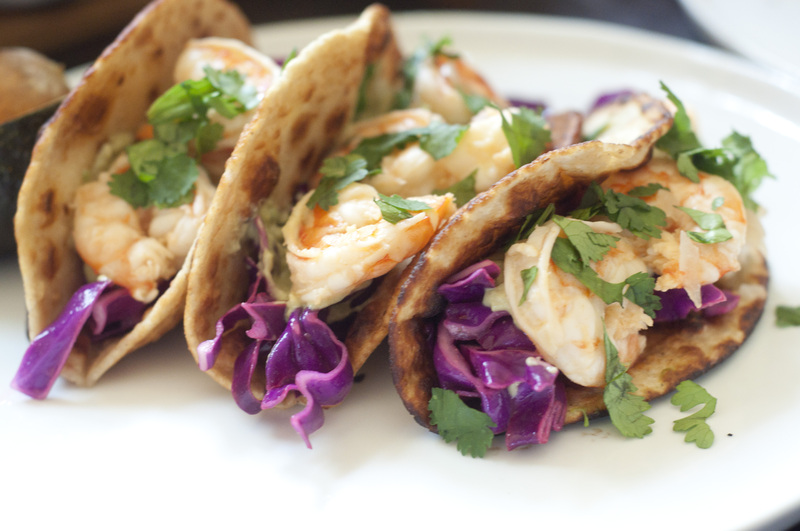 Enjoy with our Cinco de Mayo Boozy Shrimp Tacos!